We're officially in July! 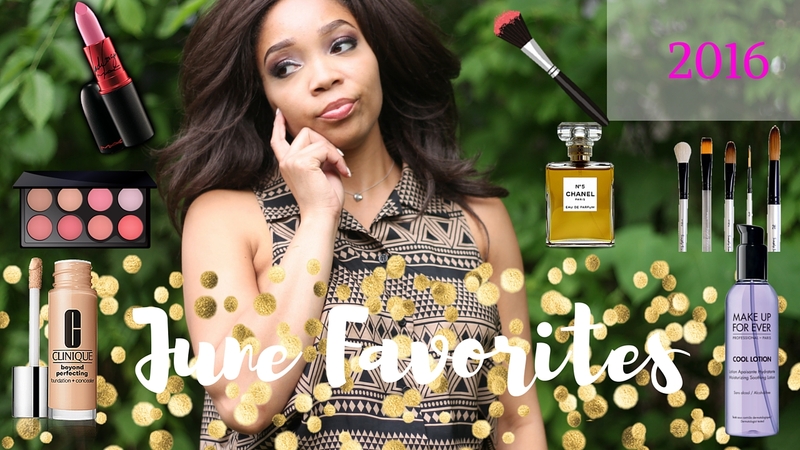 Sharing some of my June Favorites on my YouTube Channel. Stop by and say Hello! !